by Robb Cadigan, is earning high praise. 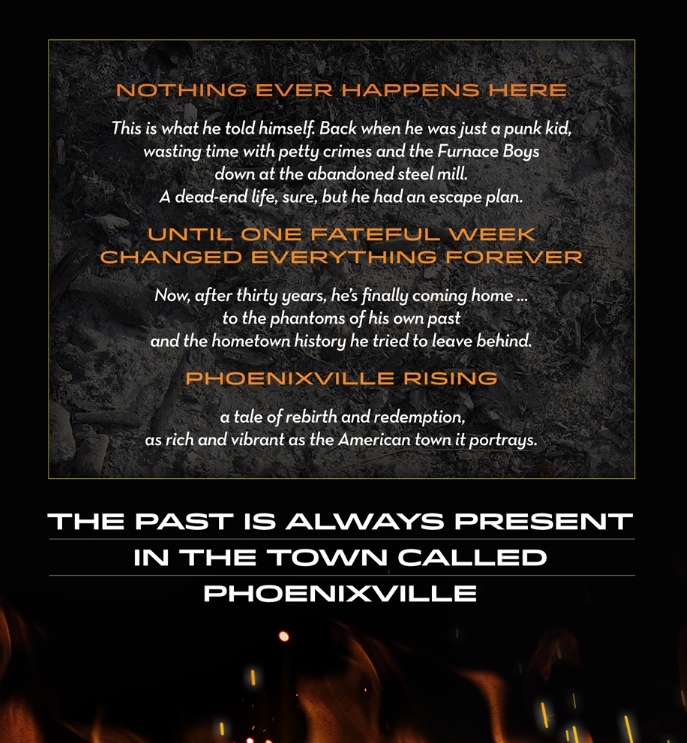 "PHOENIXVILLE RISING is a beautifully written love letter to the American industrial town. Robb Cadigan gives us a timeless story of the enduring legacies of love and friendship. 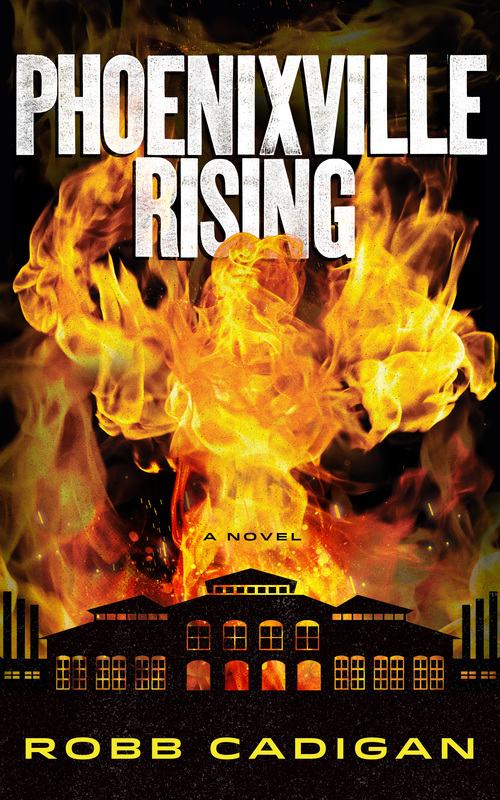 Noir and romantic and richly emotional, PHOENIXVILLE RISING is superb."